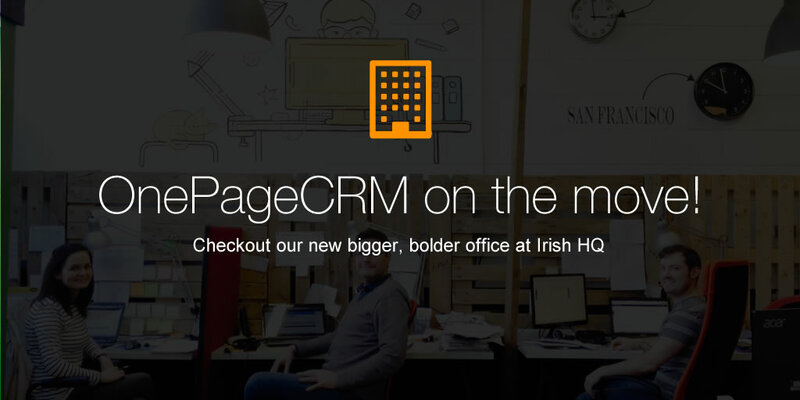 OnePageCRM expands to a bigger, bolder new office! OnePageCRM expands and moves to a bigger, bolder new office! 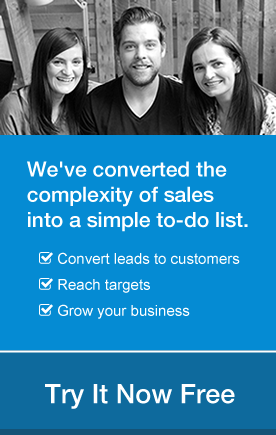 I’m delighted to report that OnePageCRM is becoming more and more popular – just last year our customer base grew by almost 300%! And we’re not slowing down. 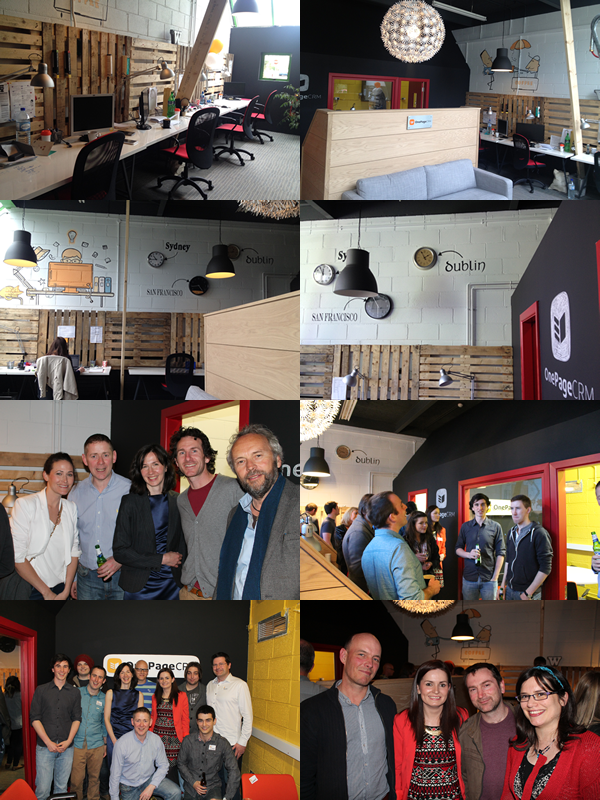 To take care of all our customers, our team is getting bigger too – ‘outgrowing’ our Irish office. That’s why, just last week we moved into our awesome new office. Bigger of course, but in true OnePageCRM-style, it’s not your standard office! When the dust settled and the contractors left, we knew we had the coolest work space in the West of Ireland (Google wins on the East). The decor really does portray OnePageCRM’s online presence (with some of the murals from our website). Quirky bold colours dominate the space but at the same time create a ‘retro’ warm atmosphere that really works, creating a fun but functional working space. It definitely gives a whole new meaning to a creative working environment! Sharing good things is our way of doing business. So we decided to throw an office-warming party, inviting locally-based customers and friends to be part of the celebration. Even getting one of our early customers, Toner from JournalofMusic.com to ‘cut the ribbon’. The atmosphere from the offset was superb with a happy vibrant tone setting in! It really was energizing to hear our customer’s feedback, not only about our new office but also our product. Even more pleasing was to put faces to names. Overall, a very enjoyable evening was had by all and a huge thank you to all who helped mark our special night. Check out the pics from the party / office below and let us know your comments! Excellent stuff, looks very well!